Clear + Brilliant is a safe, non-surgical and non-invasive laser treatment. 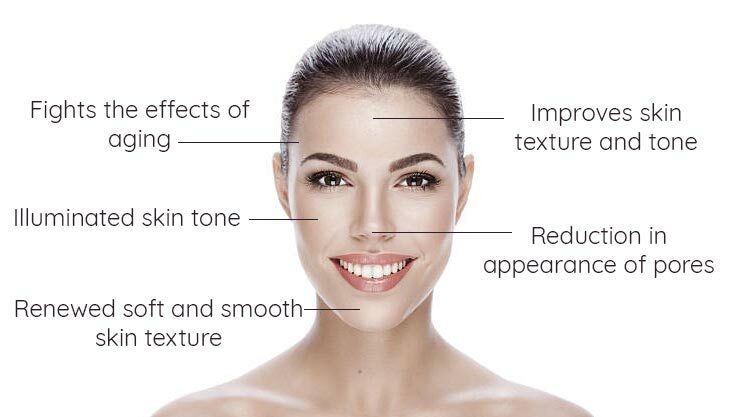 It’s a simple procedure in which the Clear + Brilliant handpiece is gently guided over the forehead, cheeks, chin and nose, creating microscopic treatment zones in the upper layers of the skin, triggering the replacement of damaged skin with healthy, younger skin. Anti-ageing skin treatment that evens skin tone, reduces pore size and enhances elasticity in the skin for a younger, fresher, more radiant appearance.